The rise of Uber has given rise to numerous ride-sharing competitors. Uber was the first firm to use a smartphone app to pair riders and drivers with each other but here in Nairobi they aren’t the only service offering rides by way of an app. Mondo, Uber and Little in Nairobi, as the new year jets in. 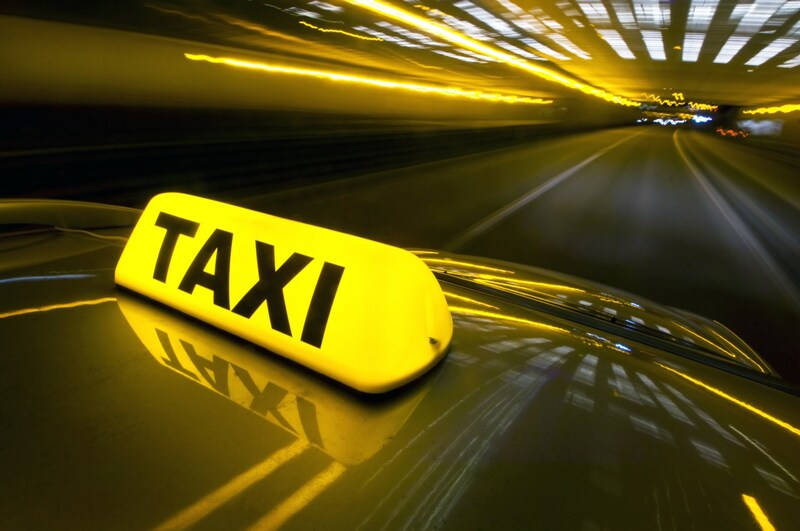 According to the firm, the reduction will help both drivers and passengers as the 15% price reduction will see clients pay the lowest taxi fares ever experienced in Kenya, with no negative effect to the drivers. TechMoran reports that drivers on the other hand, stand to gain all the more by serving happier clients, and receiving 15% more per ride to counter the 15% reduction with no conditions attached. This change benefits both the client and the driver. Taxify’s says its focus is to provide drivers with better revenue per ride and keeping them happy with earnings and support it provides. The firm is open for both private and taxi drivers to join its network of over 1,000,000 riders and drivers. With the reduction, both sides win, Taxify says.